Francesco is currently working on three new books, "The Waaaaaah! Decision Making Model", "Recombining Relational Production", and "Managing Software Development with RRP". In the 1980s, Francesco created the Pomodoro Technique. In the 1990s, he became known as an expert mentor of Object-Oriented Software Engineering and established his reputation as one of the pioneers of XP and Agile Methods. 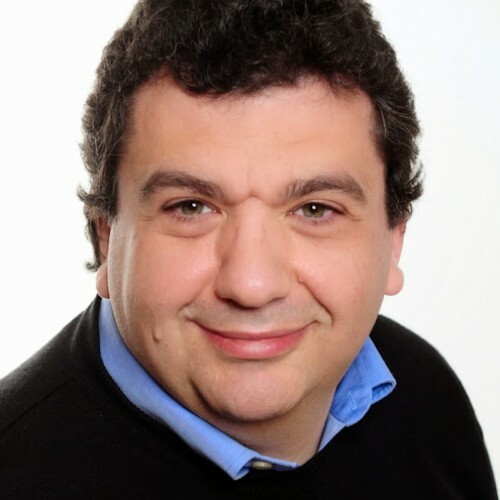 Over the years, Francesco has successfully trained and mentored hundreds of managers and developers throughout Europe on issues of productivity and the evolution of software.